Karan Johar’s SOTY is back with a fascinating sequel! And the famous Saint Teresa College from the first film has a new batch, full of new energy. Again, all of them are competing for the prestigious Student of the Year Award. And just like its superhit prequel, Student of the Year 2 introduces new faces like Ananya Panday and Tara Sutaria. 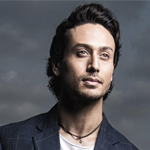 The male lead is played by Tiger Shroff who is clearly taking a break from his action-hero image. 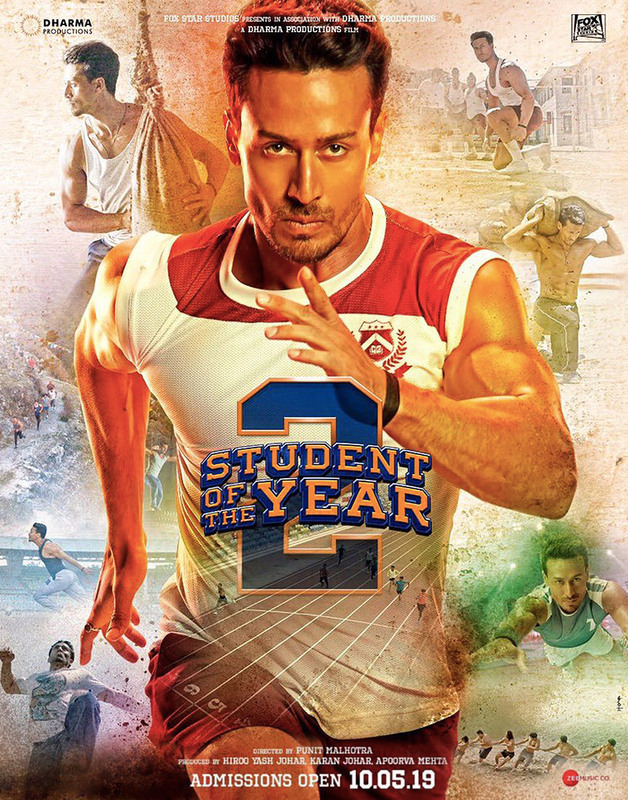 A Punit Malhotra directorial, SOTY2 promises new challenges and brand new drama that will connect all the new students.